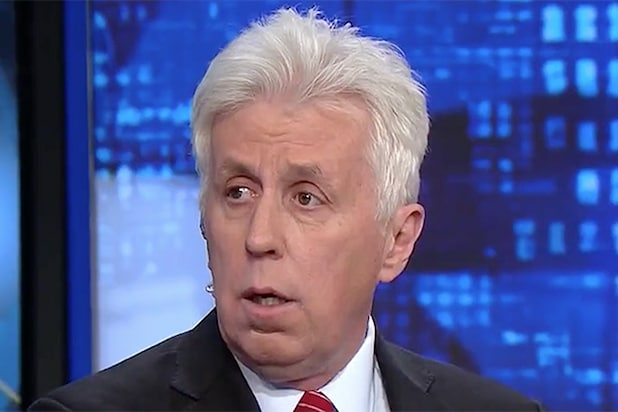 CNN's firing of Jeffrey Lord leaves an opening for a new pro-Trump defender. Here are eight contenders. 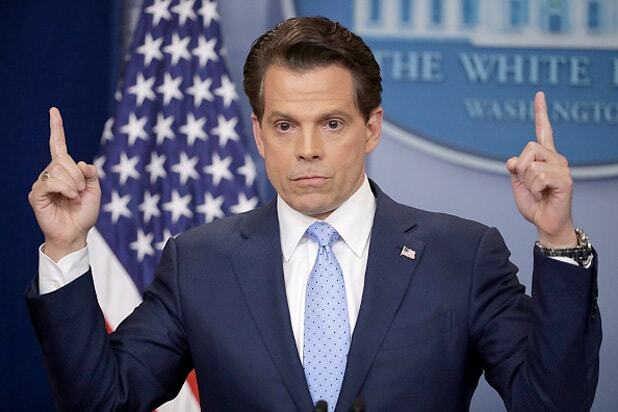 Anthony Scaramucci The Mooch is loose, and no one would be more entertaining than the very short-term White House communications director. CNN would have to use a seven-second delay, in case of any f---ing explosions. 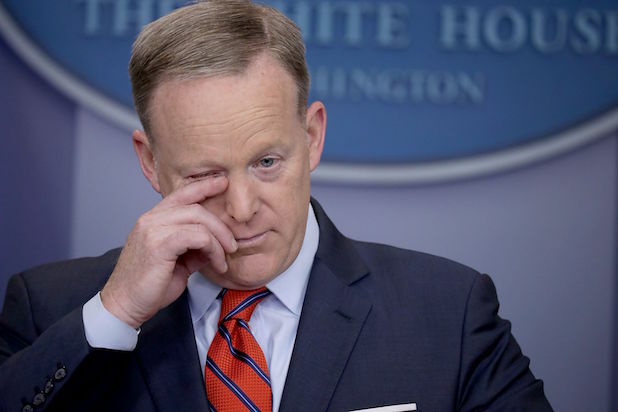 Sean Spicer Spicey must be missing the spotlight. If he were to join CNN, Melissa McCarthy could reprise her famous SNL impersonation: Win-win. Rudy Guiliani The former New York City mayor might do better talking on TV about Trump than on his Twitter feed. That is, if Trump doesn't ask him to replace Jeff Sessions as attorney general. Tomi Lahren The former face of "The Blaze" is the youngest person on this list, which couldn't hurt CNN as it tries to draw younger viewers. And she was willing to talk out her disagreements with Trevor Noah. A CNN gig would dramatically raise her profile. Roger Stone The dirty trickster is having a moment thanks to a new documentary, "Get Me Roger Stone" -- and of course predicting that Trump could win long before anyone took him seriously. His website describes him as an "alternative historian," though, and we know how CNN feels about "alternative facts." Corey Lewandowski Too easy: Lewandowski was formerly a commentator for CNN, Fox News and One America News Network. He was also Trump's campaign manager. The future's so bright. Scott Baio Chachi has been down from Day 1. And we know how much Trump values loyalty, as long as your name isn't Jeff Sessions... or Anthony Scaramucci. Anyway, Baio on CNN would bring us many happy days. And it's not like he's busy.